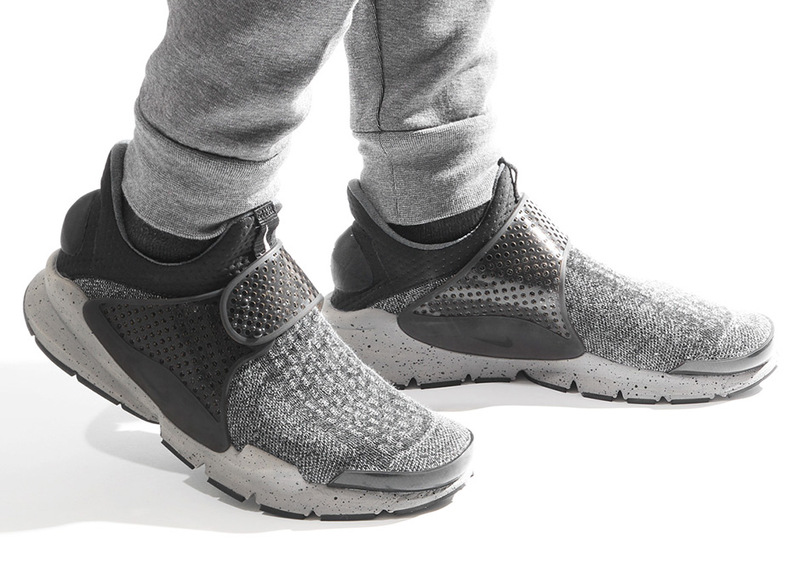 Nike Sportswear sets forth a Sock Dart SE Premium version of their classic cozy silhouette for a “Dust Grey” colorway. The new premium iteration offers a color combination of black, white, university red and dust grey, and is made up of soft materials similar on the upper portion. 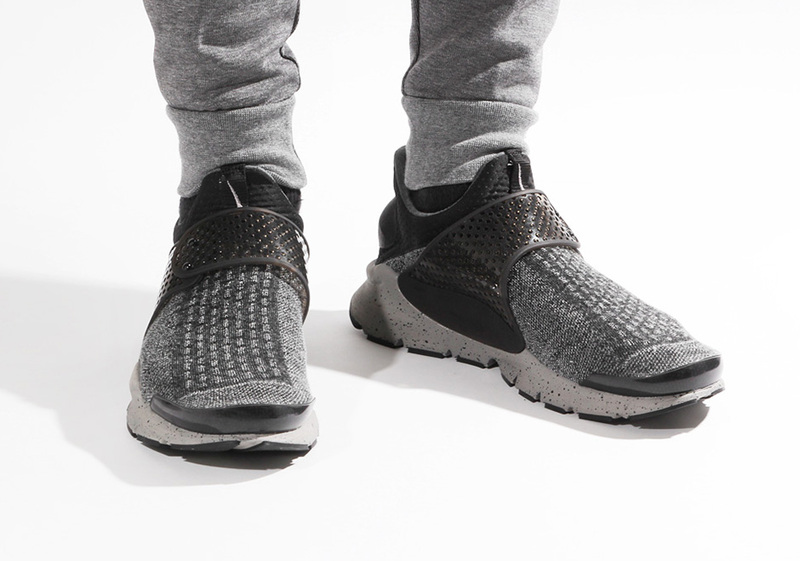 Speckled touches hit the midsoles that compliment the strap and heel cup. 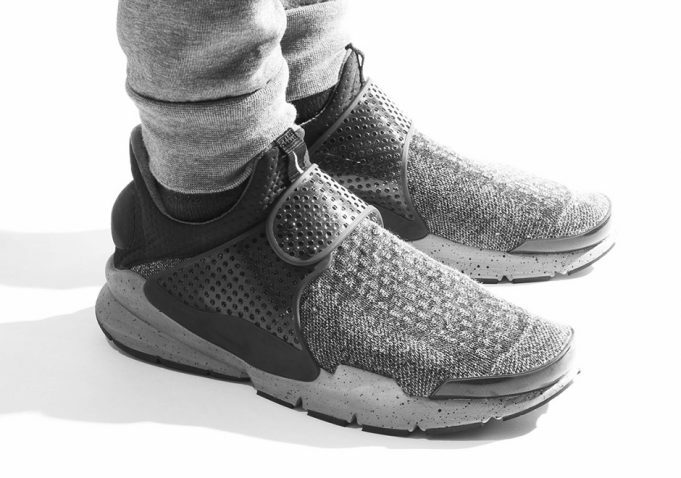 Check out the Premium version of the Nike Sock Dart SE below and look out for them this month.